We now provide support for podiatry exam chairs even if they are discontinued by the manufacturer. Contact us for more information. Through innovative design, Rayence is the only manufacturer that offers a true flat panel detector, retrofit orthoposer base and advanced imaging software solution to the podiatry market. By providing hospital grade components, we offer the highest quality of diagnostic images at a low cost of ownership for today’s podiatrist. Our Xmaru PODview image acquisition software is designed specifically for podiatry and has the ability to acquire images in just 3 seconds. The Xmaru PodView provides advanced measure tools such as Inter-Metatarsal Angle and Hallux-Abductus Angle standard. Xmaru PodView comes with standard features like DICOM Modality Work List (MWL), DICOM Printing, and DVD/CD Burning with viewer. We provide you the ability export images as JPEG, TIF, GIF, & BITMAP. 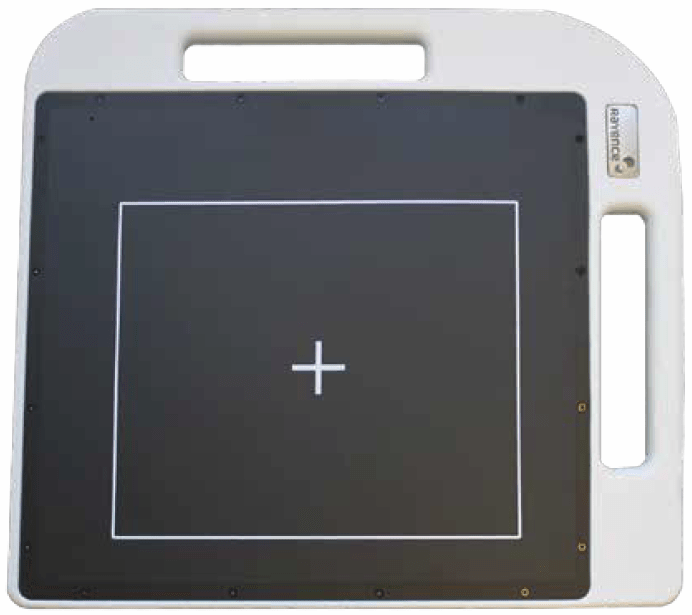 The VRPOB-200 + Xmaru1210SGA is the only true flat panel x-ray detector solution for the podiatry market. The VRPOB-200 + Xmaru1210SGA provides podiatrists a smart & cost effective way to upgrade their current x-ray systems to provide them with the many benefits of a DR workflow. In combination with industry leading technical specifications and our exclusive post processing algorithms, Rayence has established the benchmark for the quality solution today’s podiatrist have to come require.